I spent the better part of this summer in Florida specifically Orlando, and Gainesville with my friends at Speak Up Florida helping them open their office, in addition to helping them organize their effort to educate and combat serious issues such as HIV, Homelessness in the Orlando community. This past week I was saddened to hear one of the advocates there committed suicide which is the reason why I wanted to write this post. Homelessness and poverty are inextricably linked. Poor people are frequently unable to pay for housing, food, childcare, health care, and education. Difficult choices must be made when limited resources cover only some of these necessities. Often it is housing, which absorbs a high proportion of income that must be dropped. 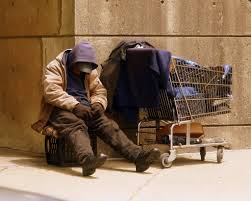 If you are poor, you are essentially an illness, an accident, or a paycheck away from living on the streets. In 2011, the official poverty rate was 15.0%. There were 46.2 million people in poverty. (a) Primary homelessness (or rooflessness). This category includes persons living in the streets without a shelter that would fall within the scope of living quarters. (b) Secondary homelessness. This category may include persons with no place of usual residence who move frequently between various types of accommodations (including dwellings, shelters and institutions for the homeless or other living quarters). This category includes persons living in private dwellings but reporting ‘no usual address’ on their census form. 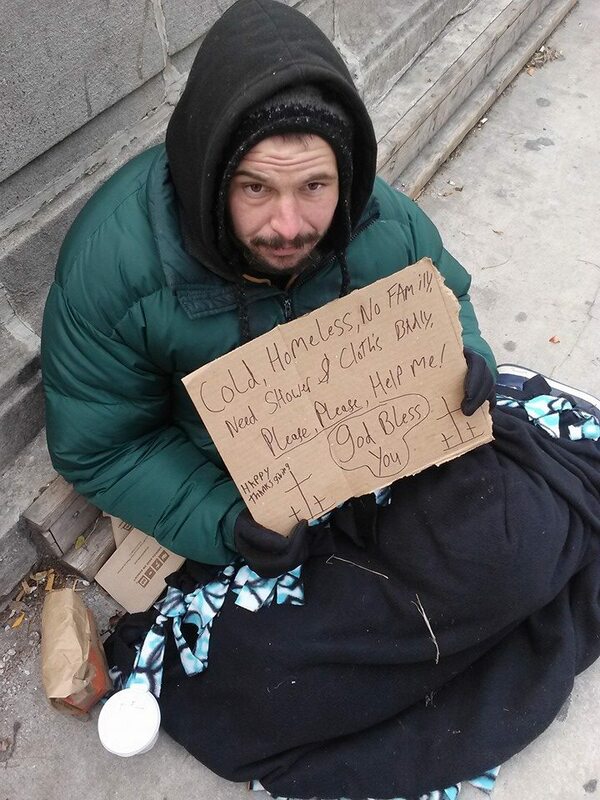 The CES acknowledges that the above approach does not provide a full definition of the ‘homeless’. 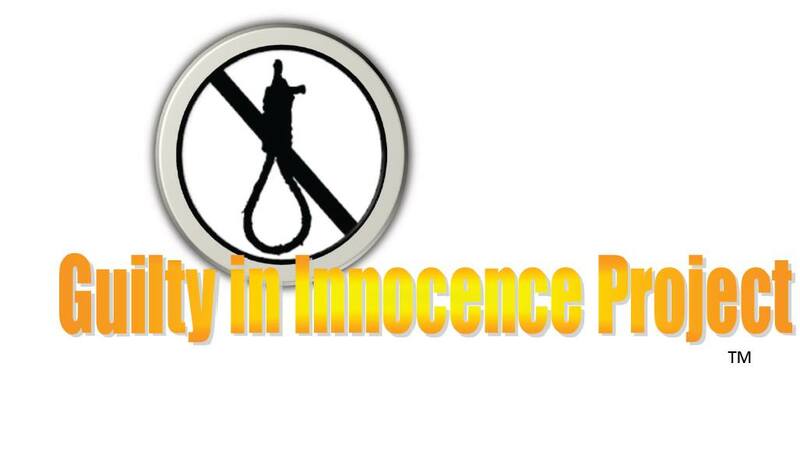 Miguel Adams for Speak Up Florida and I (Gregg Greer) and the team at The Guilty In Innocence Project and Freedom First International are currently building national network to advocate for people who are currently experiencing or who have experienced homelessness. Our growing network must (will) include activists and advocates, community-based and faith-based service providers, and others committed to a single mission: To prevent and end homelessness while ensuring the immediate needs of those experiencing homelessness are met and their civil rights protected. Speak Up Florida based in Orlando Florida, is a Human Rights advocacy, educational, Non Profit Organization. Who’s Mission is to End Mass Incarceration, the War on Drugs (Us), and its collateral consequences: The New Jim Crow. Guilty in Innocence Project doesn’t just reveal the outrage of human rights abuse but inspires hope for a better world through public action; we are dedicated to exonerating wrongfully convicted people through Investigation and Public Lobby reforming the criminal justice system . 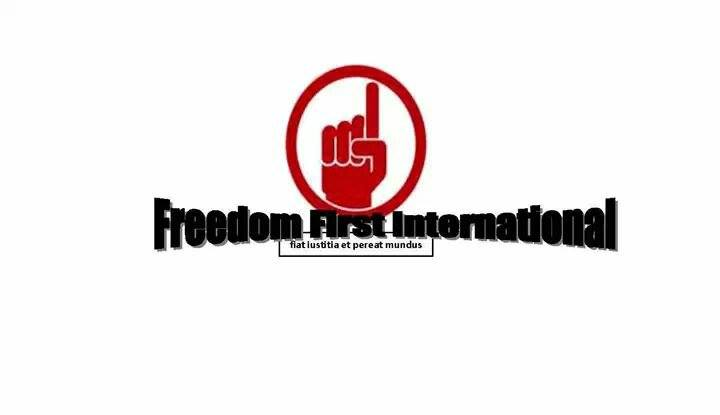 Freedom First International was originally formed in 2009. The main aim was to advance the cause of civil rights, human rights and Social Justice. Please feel free to reach out to via email at One1worldtoday@gmail.com or leave a comment below. This entry was posted in blackwallstreet, Civil Rights, Gregg Greer, greggrreer, http://wp.me/p2lmIn-13, Human Rights, Leadership, Leadership, One World, oneworld, oneworld01, SCLC, Urban Christian Leadership, Violence and tagged greggLgreer, Homelessness, oneworld01.